One kingdom? Two kingdoms? 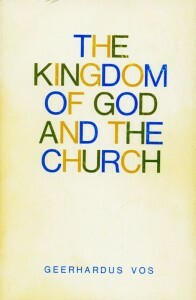 How are the kingdom and the church related? Such questions bounce around in books, exchanges of articles, and blog posts. 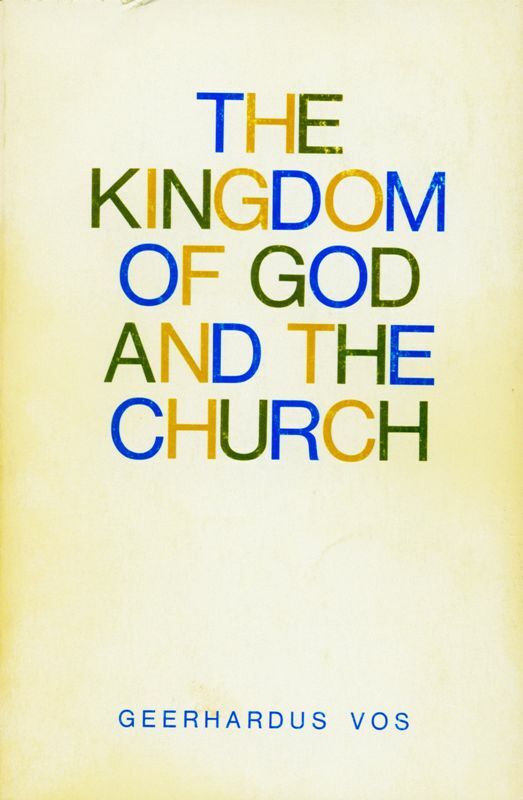 I was recently reminded of a foundational, very helpful work: The Teaching of Jesus Concerning the Kingdom of God and the Church, by Geerhardus Vos (P&R Publishing, reprinted 1972).